Kafka Granite has grown mightily since its inception in 1979. What started as a one-man operation run by Glenn Kafka has turned into one of the top decorative aggregate providers in the country. Through sweat, hard work, and a couple of tears, Kafka Granite has transitioned from a one-man decomposed granite operation to the most diversified aggregate providers in the country (while remaining family owned and operated). Through all of our changes and growth, we’ve retained what matters most to us: our brand identity and history. No matter how much we grow, we still strive to maintain the same values that Glenn Kafka started out with nearly 40 years ago. 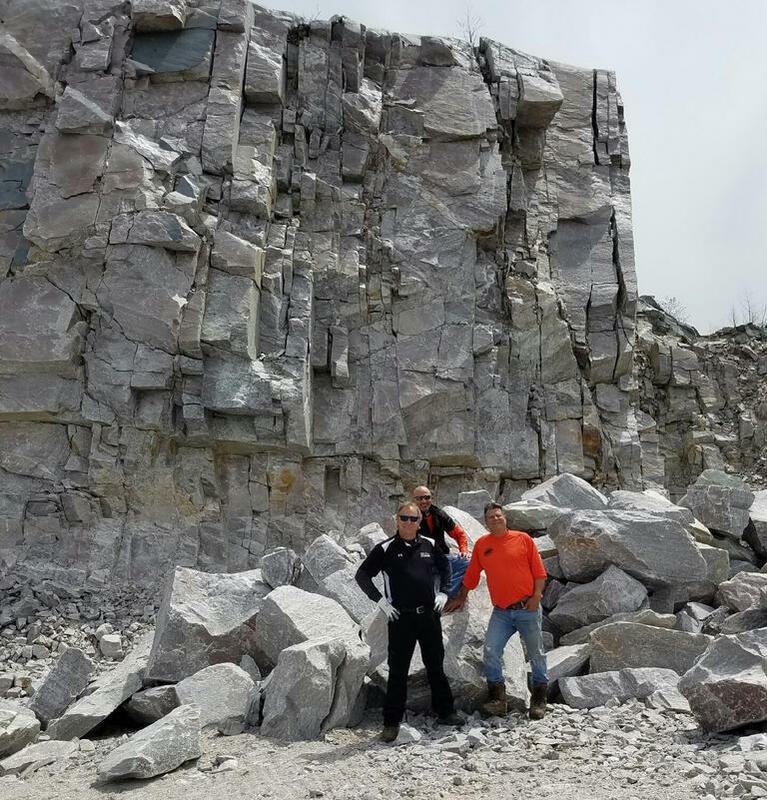 Currently, Kafka Granite provides over 60 different color varieties of granite, marble, quartz, and recycled aggregates, but we are excited to announce that this new quarry has been shown to yield something a little extra – sparkle. Due to the high concentration of mica intertwined with strong quartzite, this beautiful glittering natural phenomenon is something that is not commonly found among aggregates. If that wasn’t rare enough – the colors range from black, to green, to pink. With only 60 of the 700+ acres exposed, we are yet to discover all the colors that may lie beneath the surface. We are beyond thrilled to incorporate this thrilling new product into our product lineup. 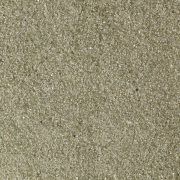 With the addition of the various colors mica enriched quartzite, we will be able to provide our customers with an even wider variety of manufactured sands, accent pieces, landscape stone, and natural stone veneer. With its signature look and feel, this remarkable stone is opening up a lot of opportunities for Kafka Granite and our loyal customers and supporters. At over 700 acres, our new quarry is an abundant deposit of mica enriched quartzite. 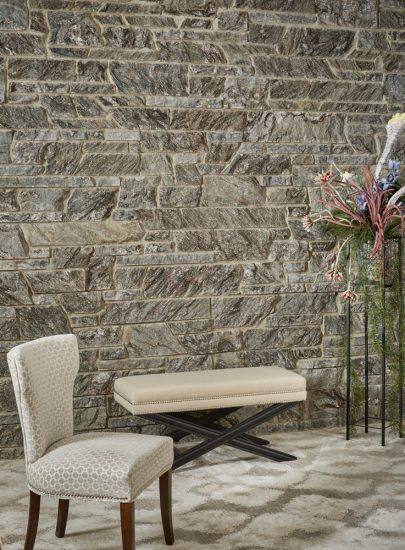 This spectacular stone develops naturally into multiple distinct colors and two different hardnesses and consistencies, making the possible applications of this rare find seemingly limitless. 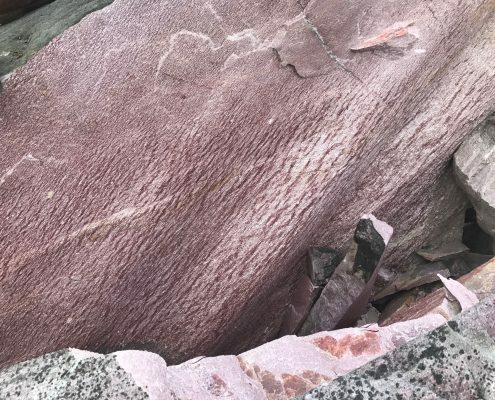 Geologists estimate that our mica enriched quartzite deposit was formed around three million years ago when tectonic plates deep inside the earth slammed into the Canadian Shield, heating the host rock of clear quartz and colored mica until it reached liquid form. The color from the mica then transferred into the clear quartz during cooling, resulting in beautiful, vibrant colors of quartzite laced with an abundance of mica. colors appear next to one another, not on top of each other. Overtime, the glaciers removed the mountain top overburden. 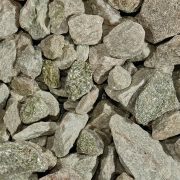 With minimal ground cover to clear, this leaves the company with easy access to the different color bands of stone, and a far more sustainable approach to blasting and quarrying. According to geological estimates, the deposit runs approximately a mile below the surface; however it’s estimated to contain over 20 billion tons of material sitting above ground alone. We have identified a plethora of color varieties at the site so far, including an enticing black, vibrant pink, and various shades of green, but have barely scratched the surface. The new shimmering stone sourced from this quarry will accurately be named the Glitter Series. 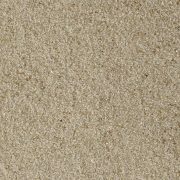 The Glitter Series is set to debut with five new manufactured sands. 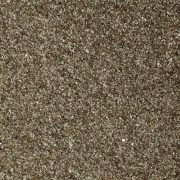 Those sands will include our newest colors Galaxy Glitter, Rosa Glitter, Mint Glitter, Aspen Glitter, and Plum Glitter. 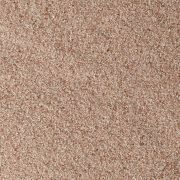 These new color variations will accompany the other 60 aggregate colors that Kafka already provides to customers across the United States. 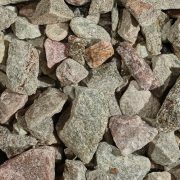 Galaxy, Mint, and Rosa are also available in beautiful varieties of decorative stone and large boulders for stunning accents, show-stopping water features, and unique retaining walls. While the product will be made available to our customers as manufactured sands, landscapes stone, and accent pieces, early on we determined this remarkable stone was far too special to merely crush. This product has also propelled us to start a new business in fabricating and supplying a unique line of building stone products in 2018. This new venture is set to include a variety of “Glitter Series” products, while also launching a “Legacy Series” of classic Kafka Granite colors you already know in love – made available in thin veneer and building stone. And that’s just the start. As we dig through our new deposit we plan on unveiling additional stone colors, as well as new products; so stay tuned! We are beyond thrilled to be able to share our newest quarry with our valued customers and friends. Sitting on picturesque Reynolds Lake, the glittering stone from this new quarry perfectly reflects the natural beauty that can be found surrounding our latest quarry. We urge those wishing to learn more about our newest quarry or about the product that the quarry is expected to yield to call their representative or to contact Kafka Granite directly at 800-852-7415. Kafka Granite has been supplying aggregates to some of the country’s largest remodels and revamps for years. From the Brooklyn Bridge Park in Brooklyn, NY to the Erin Hills Golf Course in Hartford, WI, a wide range of Kafka Granite products can be found at some of the country’s most popular attractions. Such attractions include the Buckingham Fountain, Yankee Stadium, and Chicago’s Navy Pier. The Navy Pier project was one of Kafka Granite’s crowning achievements. Through hard work, determination, and collaboration with Unilock, Kafka Granite was able to help the city of Chicago restore their historic landmark. Navy Pier was first opened in 1916 and has seen millions of visitors since. Most recognize Navy Pier by it’s glowing ferris wheel and lively family-friendly entertainment. In 2016, to celebrate the Pier’s 100th birthday the city of Chicago decided to give the beloved destination a makeover. The goal of the project was to preserve the history and integrity of Navy Pier while making it more eco-friendly and ensuring its longevity for future generations. Navy Pier is a massive venue with over 50 acres of stunning lake front property. When city officials began researching ways to revitalize this historic landmark they knew that whatever products they decided to utilize would have to withstand hot Chicago summers, wave barrage from Lake Michigan, and the harsh winters that cover the Midwest every year. Kafka Granite has a long history of creating green alternatives that can be utilized in a variety of applications. Some of Kafka Granite’s eco-friendly projects include the white roofing materials and decomposed granite mixtures. However, one of the most common ways Kafka Granite can help projects attain a LEED or SITES certification is through the use of their recycled aggregate blends, and the Navy Pier project is a perfect example. Through a partnership with Unilock, Kafka Granite was literally a key ingredient in restoring one of America’s most iconic landmarks and achieving the prestigious SITES Gold Certification through GBCI. Renovations began in 2013 in order to be complete for Navy Pier’s 100th Anniversary in July 2016. The project was awarded Sustainable SITES Initiative (SITES ) Gold Certification in November 2016. Navy Pier needed to cover the entirety of the 50-acre pier with a high quality, yet aesthetically pleasing, concrete pavers. In the eyes of the design team responsible for the Pier’s redesign, the pavers needed to act as an organizational device that could help inspire the design aspects of the other areas of the Pier’s new design and serve as the fabric that tied the entire redesign together as a whole. The new pavers made in partnership with Unilock and Kafka Granite can be seen on the tree-lined South Dock Promenade, as well as the expansive and newly developed Polk Bros. Park and Fountain. James Corner Field Operations ultimately won the competition that the Navy Pier was holding to choose their next design firm. James Corner Field Operations then decided to partner with Unilock. Unilock is a leading manufacturer of interlocking precast concrete pavers. Unilock knew that they needed to partner with a local, regional aggregate provider to create the pavers that the James Corner Field Operations were looking for, and Kafka Granite was a natural fit. James Corner Field Operations, the company who won the right to lead the redesign of this historic landmark, needed a paver that could function in a variety of settings. For this project, the paver ultimately chosen needed to work in areas of heavy-duty pedestrian and vehicular traffic, and in areas that were designated as heavy-duty vehicular roadways. Additionally, certain areas needed to be permeable to help direct rainfall away from the storm sewer systems and back into the natural ecosystem. If that weren’t enough, James Corner Field Operations had a few additional qualifications when it came to choosing their winning paver. The vision of the leading-edge landscape architects at James Corner Field Operations (JCFO) was brought to life in part due to an innovative partnership between Unilock and Kafka Granite. One major goal of the Navy Pier’s redesign was to establish an area that was less commercialized and more focused on uniting green space and people. The first challenge of this project was buried in trying to expand the desired green spaces and improve pedestrian access while concurrently improving stormwater management and using recycled materials in an effort to have the project SITES certified. Due to the Pier’s proximity to lake Michigan, all care and consideration had to be put forth into the design and development of the runoff system for the Pier’s vast 50-acre surface area. Kafka Granite and Unilock responded to the call and rose to the challenge of creating this new urban oasis landscape while remaining environmentally conscious by creating a one-of-a-kind Navy Pier collaboration. As the nation’s premier manufacturer of concrete interlocking pavers, Unilock was an obvious partner when it came to creating a gorgeous surface for the improved landmark. In order to meet the rigorous specifications JCFO established for materials to be used, Unilock teamed with Kafka Granite to create a solution that would check all the boxes mentioned above. Kafka Granite’s recycled copper slag was an imperative part of the Navy Pier redesign puzzle. With Kafka providing recycled crushed aggregate to Unilock, specifications were precisely met while environmental needs were surpassed. Not only was a portion of the pavers permeable, which will aid in stormwater management, but their clever incorporation of recycled materials made this project’s SITES Gold certification possible. In total, 30% of the materials used for the entirety of the redesign were made from recycled content. Kafka Granite has been incorporating sustainable processes and products into the aggregate industry for years. From its state-of-the-art crushing facility to its use of recycled porcelain, kiln slag, copper slag, firebrick, glass, mirror, and more, Kafka Granite is a company that understands the importance of reducing, reusing and recycling. By using recycled copper slag that would have otherwise found its way into a landfill, Kafka made it possible for Navy Pier, and various other projects, to achieve highly a sought after SITES certifications. Not only will the Navy Pier’s new design have a positive effect on the city of Chicago, but the gold certification acquired using Kafka Granite recycled aggregates rendered the redesign to be the first project to earn such a pristine level of eco-friendliness under SITES v2 requirements. Kafka Granite looks forward to helping many more companies and project become eco-friendly and be awarded green certifications in the years to come. Just over two hours away from Kafka headquarters in nearby Hartford, Wisconsin, sits a beautiful picturesque golf course. Carved from glacier movement thousands of years ago, Erin Hills is a golf venue that cannot be rivaled by many. The 652-acre course still maintains some of the streams that were carved by the last glacier to cover Wisconsin, and it offers visitors exquisite vistas composed of rolling hills and swaying grasses. 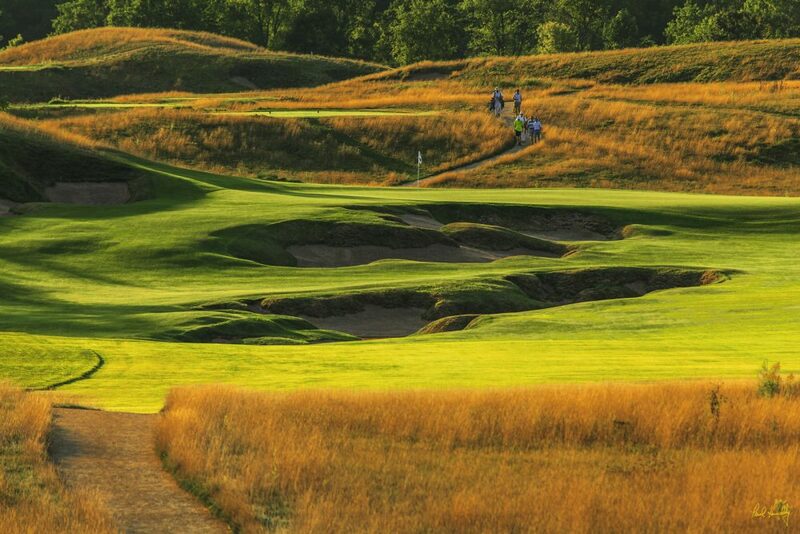 Erin Hills is so breathtaking that it has been chosen to play host to the 2017 U.S. Open. The 2017 U.S. Open will host 156 players from all over the world. 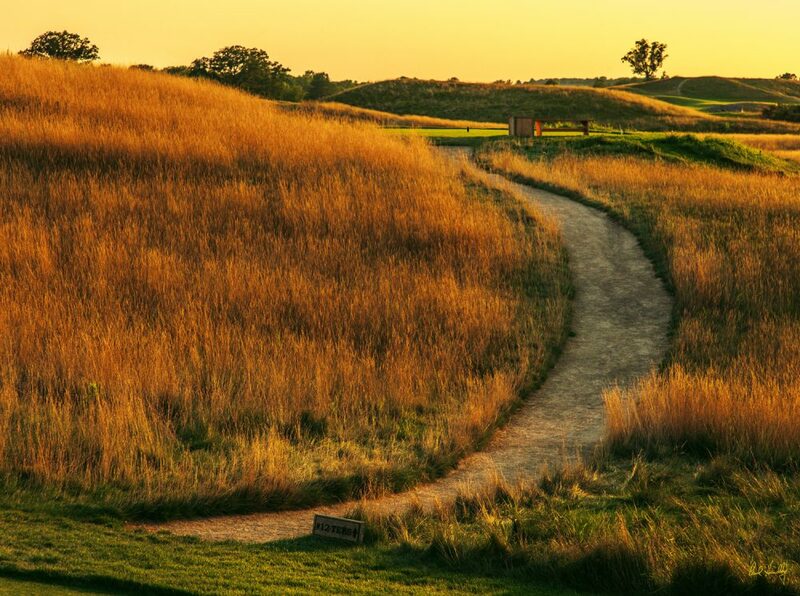 With so many players coming to the course to play along it’s stunning route, Erin Hills decided to replace their existing walk paths with new highly durable paths that could withstand the harsh Wisconsin winters and the course’s hilly terrain. Kafka Granite was called in to replace Erin Hills’s highly erosive existing pathway system and replace it with a custom blended aggregate color of both stabilized and wax polymers pathways. With a long history of working with various aggregate binders for these purposes, we at Kafka Granite felt confident that we could deliver a pathway system that would complement the natural beauty of Erin Hills and reduce the maintenance for their grounds crew. WHERE: Erin Hills Golf Course, 652 acres of property in Hartford, Wisconsin. 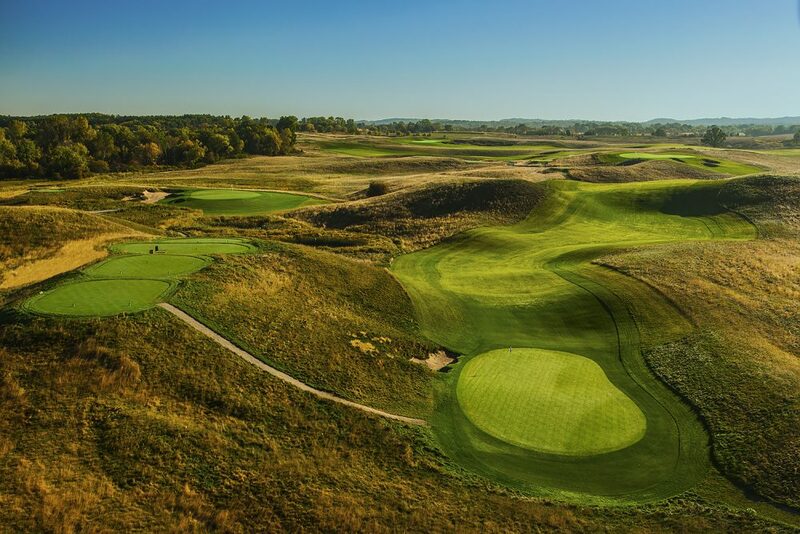 WHY: Erin Hills desired natural looking cart and walking paths that blended in with the course, but there were issues with erosion due to the hilly terrain. Their grounds crew was spending far too much time maintaining their walking paths when their valuable time could have been spent maintaining the course. Refusing to settle for obtrusive hardscapes such as asphalt or concrete, they opted for a natural aggregate path blended with wax polymer thanks to Kafka Granite. On flatter terrain, they chose to combine their aggregate with a stabilizing binder. With the first ever U.S. Open to come to Wisconsin to be hosted at their course in 2017, pressure was on to update all of the walking paths with Kafka Granite materials before the June 2017 event. WHO: Our product is designed to be simple to install and maintain, so for this project the Erin Hills ground crew was able to install their new pathway system themselves. WHAT: Erin Hills decided to use both stabilized and wax polymers pathways. 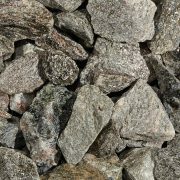 Our stabilized pathway mix consists of decomposed granite or crushed stone screenings blended with a stabilizing binder. This mixture binds and locks the pathway mix to create a durable, permeable natural aggregate surface. Our stabilized decomposed granite surfaces are crafted to better withstand forces that would otherwise lead to erosion, which was the issue with the previous pathway mix that Erin Hills had been using. Our wax polymer pathway mix combines natural crushed stone screenings or decomposed granite carefully pre-blended with an engineered polymeric wax in an entirely waterless process to create a unique paving alternative. 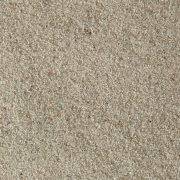 This wax coated aggregate mix creates a dustless, sealed, non-permeable, but yet natural-looking surface that is perfect for use on a golf course as it can stand up to extensive wear and tear and the hilliest of terrain. 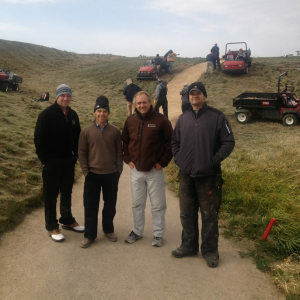 Erin Hills was looking for a natural solution that would blend in perfectly with their gorgeous scenery. At Kafka Granite, we offer over 50 different colors of pathway solutions. It was no problem to create a specialized blend for the Erin Hills golf course walking paths that was a perfect color match for what they had envisioned. HOW: One hurdle that we had to overcome while working on the Erin Hills project was finding the correct binder for the pathway mixes. We choose our binders based on local climate, pathway slope and individual aggregate type. With a property as large as Erin Hills, our dedicated team members worked hard to derive the proper binders needed. During this process our team was able to devise and implement a brand new wax polymer binder that was cleaner and performed better than the planned original binder. The wax polymer pathway mixes present much less of a challenge as our wax polymer pathway is pre-blended for easy installation and maintenance. No water is needed for the installation of this product. Crews chose not to compact the new pathways with a one to two ton roller. Since Erin Hills desired a more natural looking pathway system, it was decided to let foot traffic compact the new pathways naturally. Wax polymer pathways were a great alternative for the Erin Hills project because these pathways do not get muddy or dusty like more traditional walkway options. This will help keep all golfers and observers dry and clean during the U.S. Open and will make the pathways ideal for local golfers all season long. Additionally, the Erin Hills grounds crew will no longer be spending large amounts of time maintaining the pathways and will now be able to focus on the course itself. Our wax polymer pathways are easy to maintain and can be easily manipulated if subtle changes are needed. These new pathways won’t have a problem standing up to the harsh freeze/thaw cycles that the course is subjected to in Wisconsin due to their nonpermable composition. The stabilized pathways used at Erin Hills were chosen for their affordability, permeability, and design. With 50 different color variations, Kafka Granite was able to duplicate the custom aggregate blend already used for the wax polymer pathways that allowed for a seamless transition into the stabilized pathways. The stabilized pathways were used in flatter areas of the course, as the use of Stabilized Pathway Mix is not recommended on slopes over 10%. Kafka Granite stabilized pathways are made to withstand heavy foot traffic, reduce mud, dust, and erosion, while still remaining permeable. Following installation recommendations, Erin Hills installed 3 inches of prehydrated stabilized pathway mixture over a DOT approved base course for proper stability and drainage. Kafka Granite’s stabilized pathways are a more affordable option than Wax Polymer Pathways, which helped Erin Hills to conserve costs. Because of its affordability and versatility, Erin Hills utilized our unique stabilized pathway mix whenever the more durable wax polymer mix was unneeded. Through a combination of both wax polymer and stabilized pathways a truly remarkable pathway system was created. 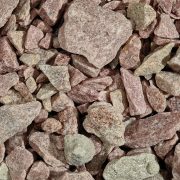 With over 60 colors of specialty crushed aggregates for manufacturing, architecture and landscaping available, we are able to create customs products that will perfectly reflect your design vision. Our knowledgeable sales representatives are eager to help you find the ideal Kafka Granite solution for your next project.